lastminustobuy has no other items for sale. 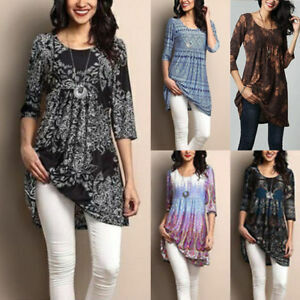 Sub-Style: Tunic Top Blouse Occasion: Casual, Holiday, etc. There are 233 items available. Please enter a number less than or equal to 233. Immediate payment of £2.18 is required. No response to my proof they lied. Terrible quality. Chinese quality. Boots look and feel very cheap. Nothing like picture. Zips rubbish. Listed as UK item, came from China. Took an age to arrive. Cheap quality and completely waste of money. Definitely order bigger than you need.